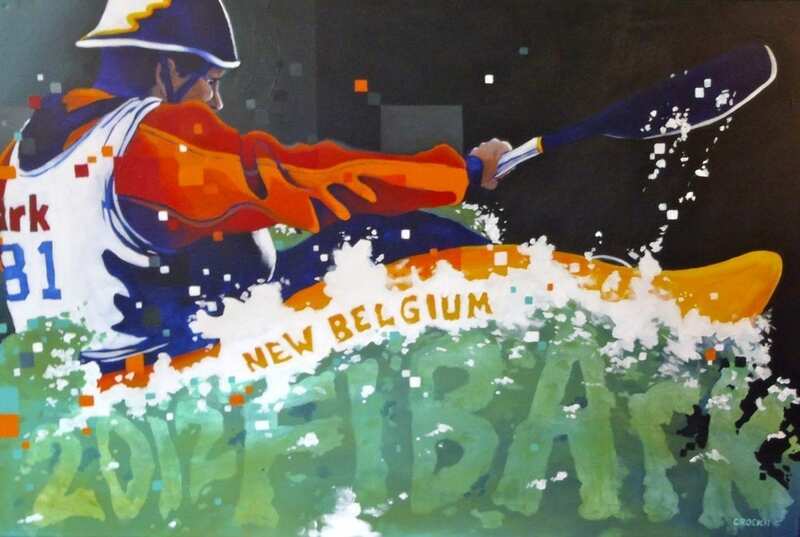 This piece was commissioned by the FibArk Kayak festival in Salida last year. 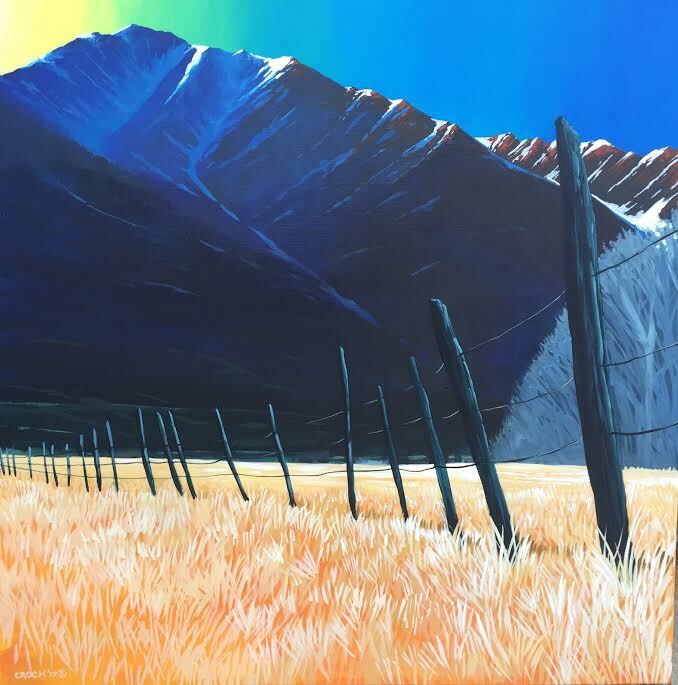 For over a decade Colorado native Jesse Crock has been capturing the beauty and wonder of Colorado and it's outdoor enthusiasts. Contact Jesse directly about commission work or print purchasing.